Am I missing something? 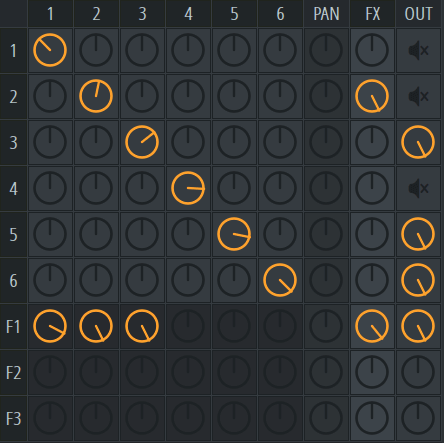 I've got 16 knobs on my Minilab that I can map out, and I'd like to map them while fiddling with a sound. I can map them to everything in the Sytrus, just not the knobs in the grid on the right. I want to twist the knobs on my controllers. So far my Minilab Mk2 has worked fantastic for every plugin I've tried it on except this one. Re: Multilink doesn't work for the right side knobs?